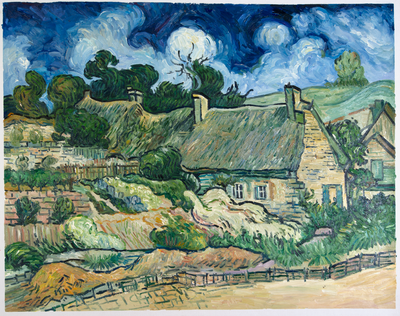 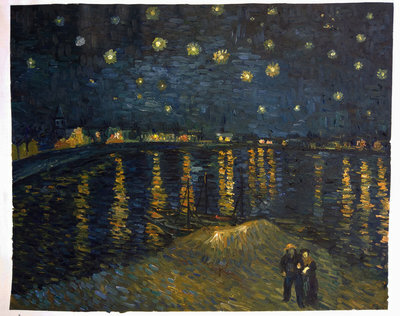 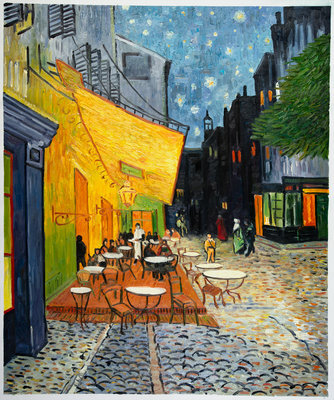 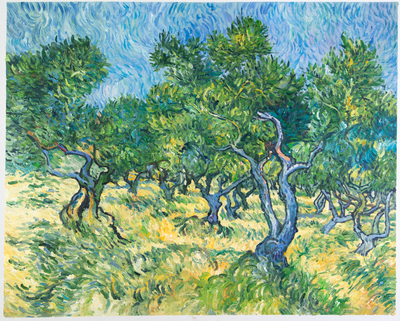 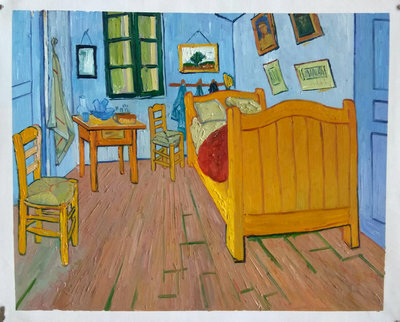 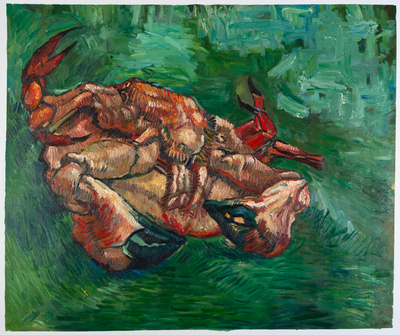 Is your favorite Van Gogh a famous one? 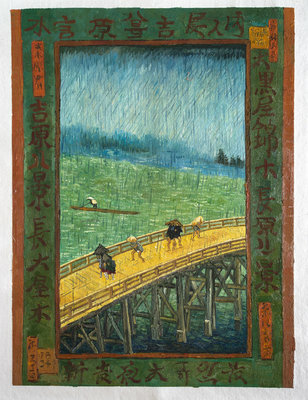 Or a less known gem? 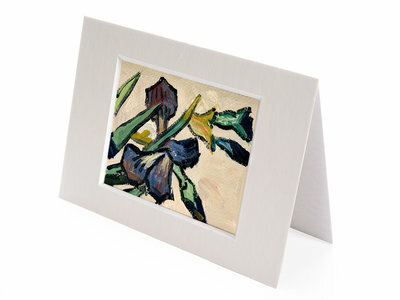 On this page the popular hand-painted reproductions are listed. 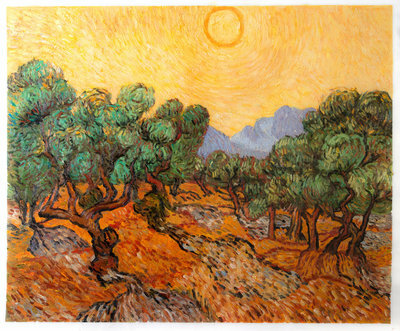 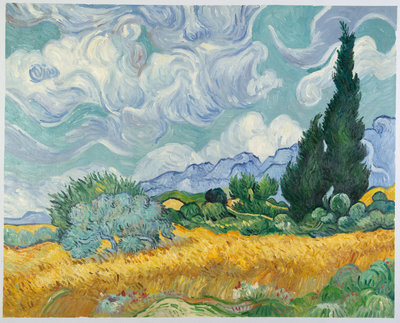 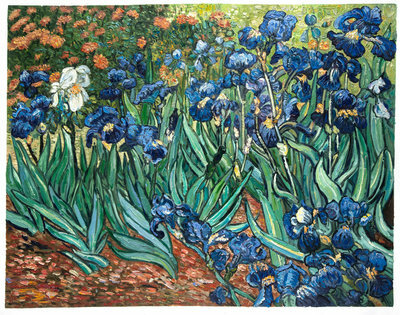 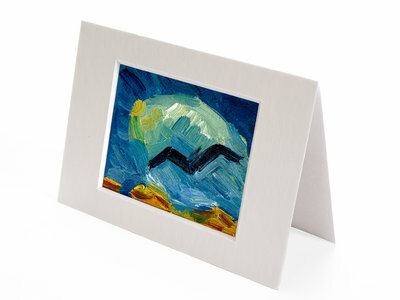 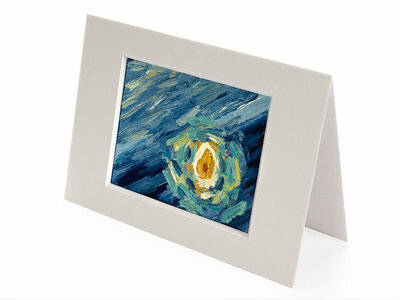 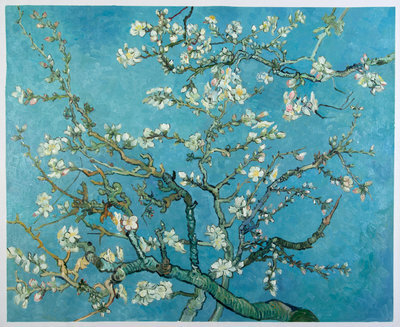 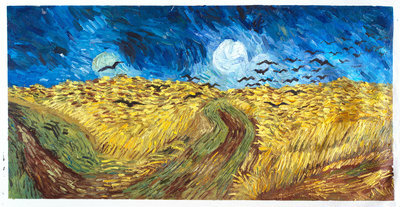 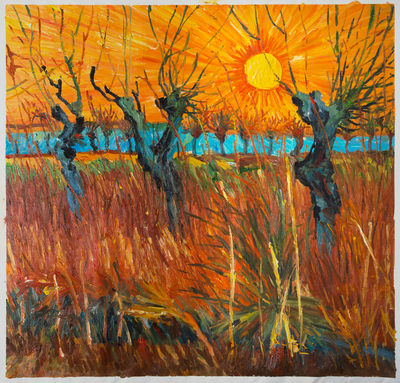 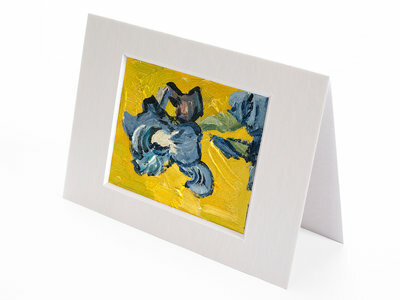 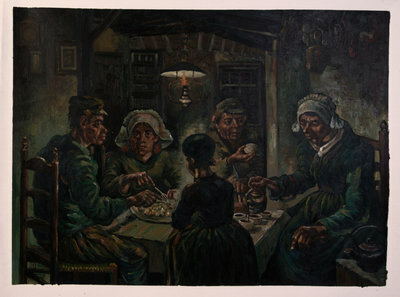 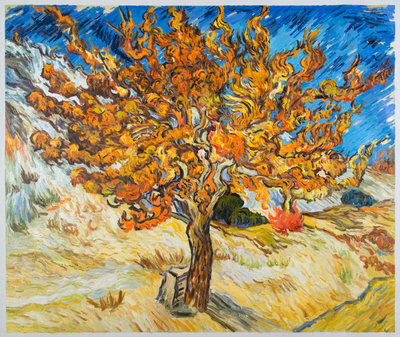 Check out our full collection with Van Goghs suitable for hand-painted reproduction on this page. 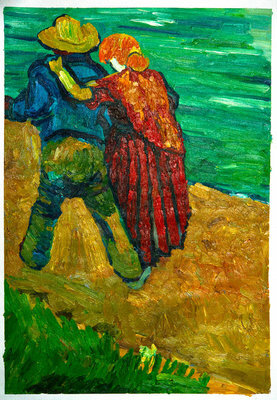 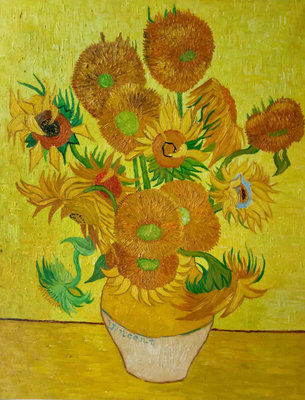 On this page are the featured Van Gogh paintings on our website. 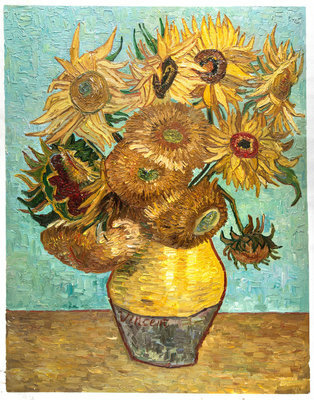 What is your favorite Van Gogh? 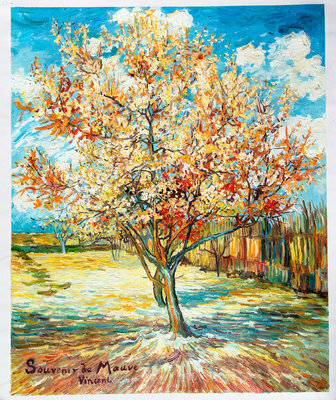 We are ready to paint it for you in oil on canvas. 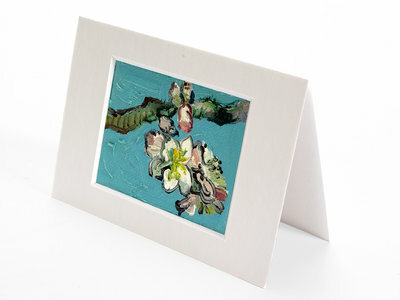 Or you can pick one of the hand-painted reproductions from stock. 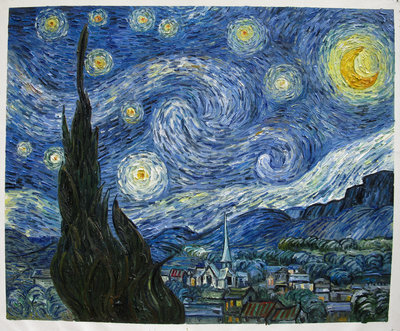 Here at Van Gogh Studio we never limit ourselves to just the most famous paintings by Van Gogh. 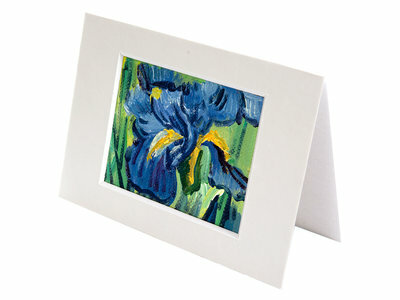 So no matter how unknown the work you want is, you can be sure our talented artists can paint it for you. 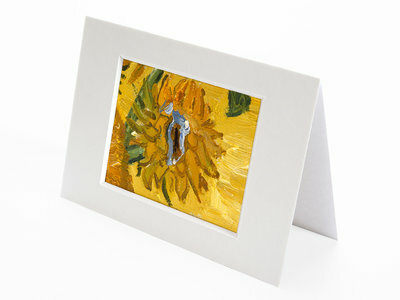 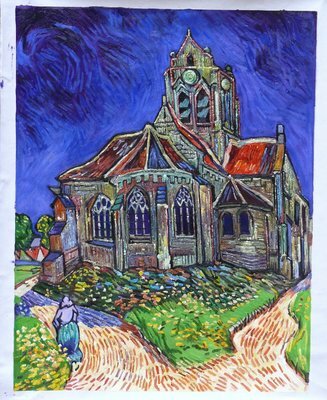 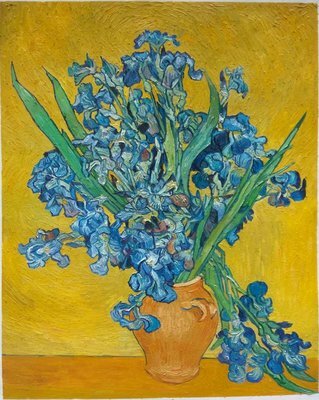 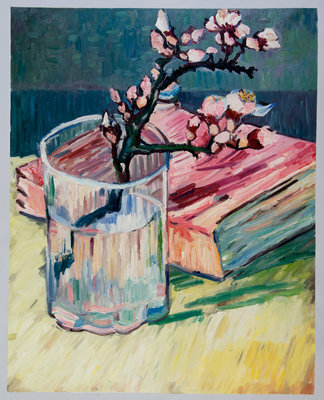 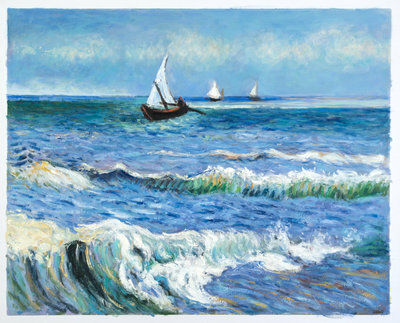 We already have a large range of Van Gogh’s work on our website. 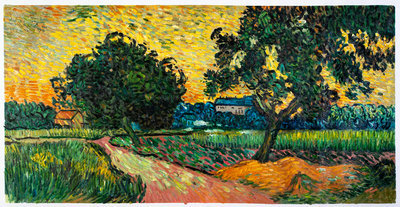 Ranging from his early paintings: as he was still developing and experimenting with technique and growing his expansive outlook of the world. 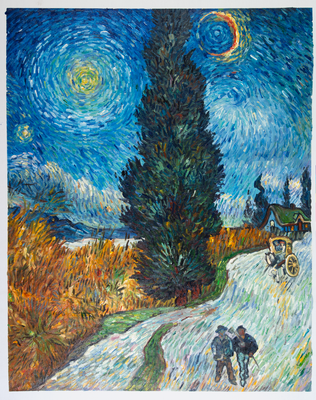 All the way to the work he did in the last year of his life. 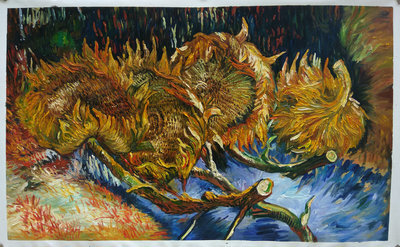 That was a year of intense output and creativity where his many ideas on nature and humanity fused together to create some of the more well-known masterpieces. 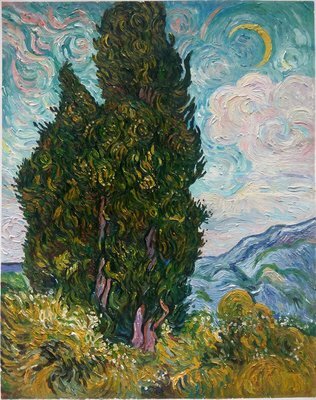 Road With Cypress and Star brings together his love and admiration of the cypress tree, and his famous, imaginative rendition of the night sky. 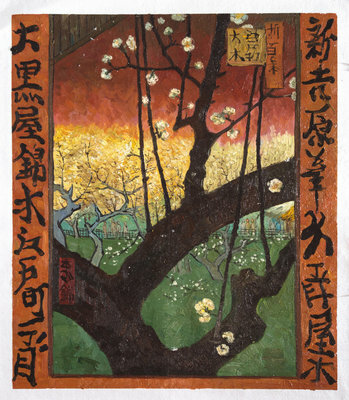 And Crab On its Back, a work showing his appreciation of Japanese prints and employing a susceptibly simple style, it breathes a new energy into this symbolic image. 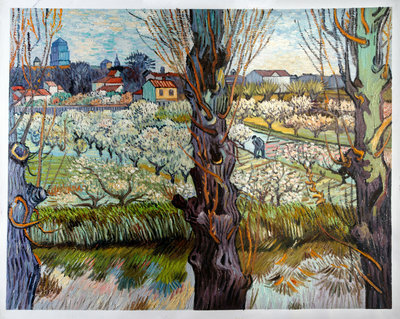 Proudly based in Amsterdam, we employ artists from here in Holland and around the world passionately attracted to the work of Van Gogh. 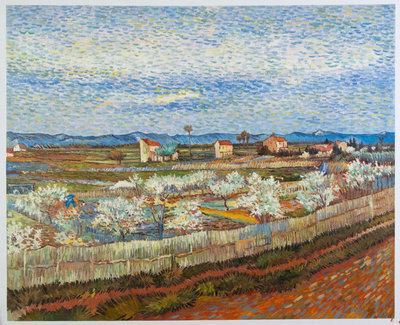 With many of the original works on display at the Van Gogh Museum, we are able to spend time carefully analysing Van Gogh’s techniques. 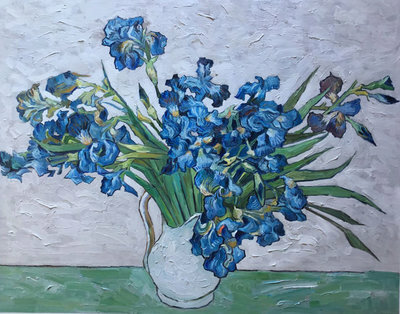 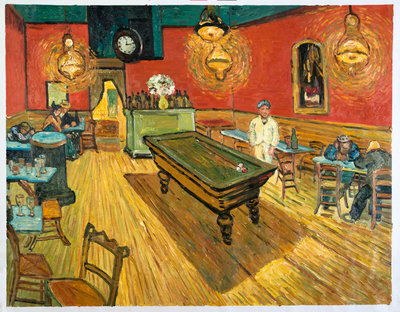 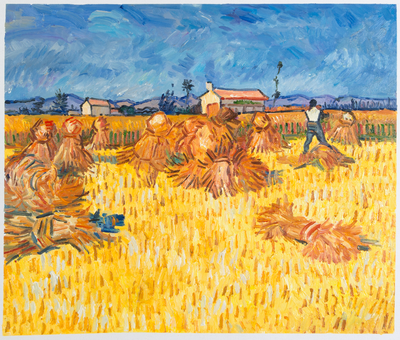 Our artists have studied Van Gogh’s famous use of complimentary colors and his brush work. 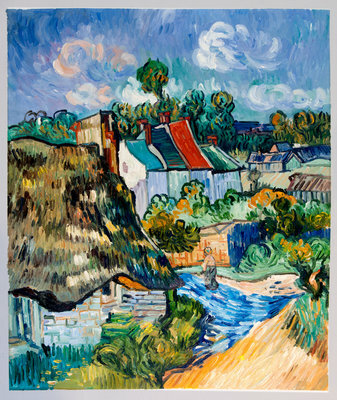 Van Gogh was often employing thick and dynamic strokes of paint. 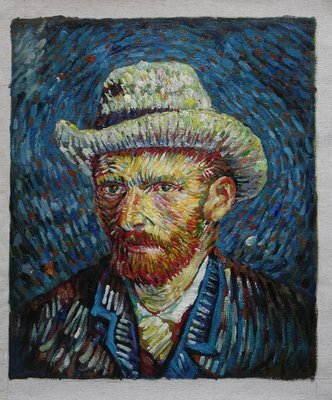 And importantly, we studied his thought processes as he approached each subject. 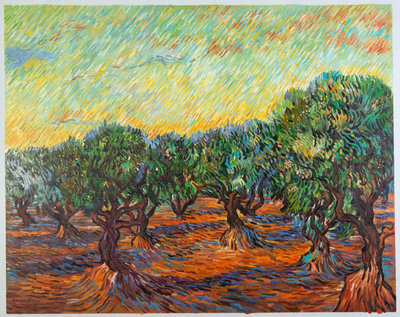 We believe our reproductions are so close to the originals that it would be difficult for most enthusiasts to differentiate between them. 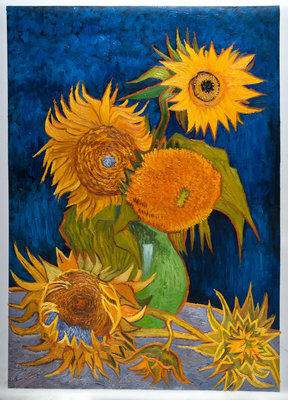 We are so confident of this that we offer a full money back guarantee if you are at all disappointed with the purchased work. 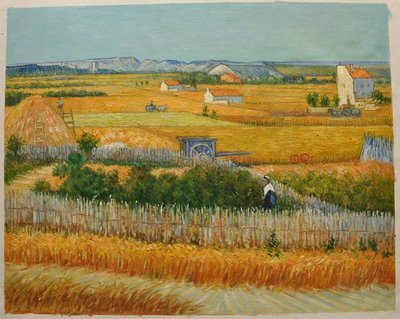 Our mission is to continue to share the genius and passion of Van Gogh’s life and art with the world.